Our philosophy is simple. It’s all about you. 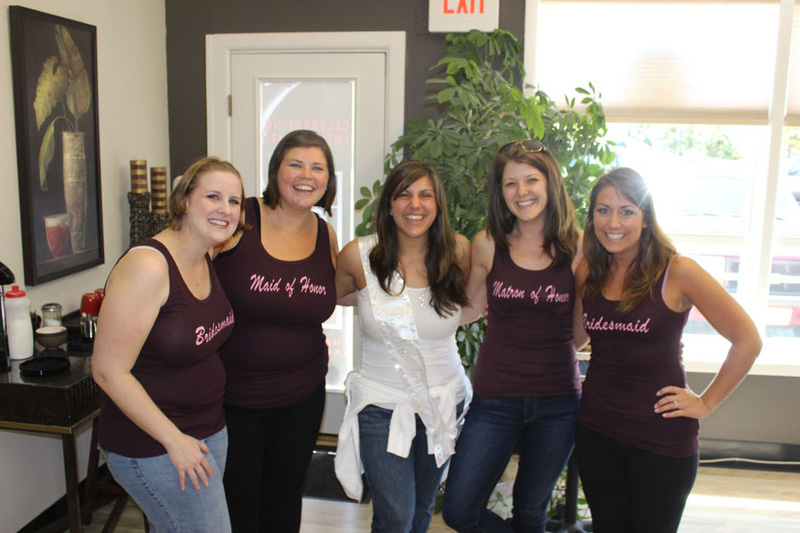 For the Bride-to-Be and her entire Bridal Party we are focused on just one thing. 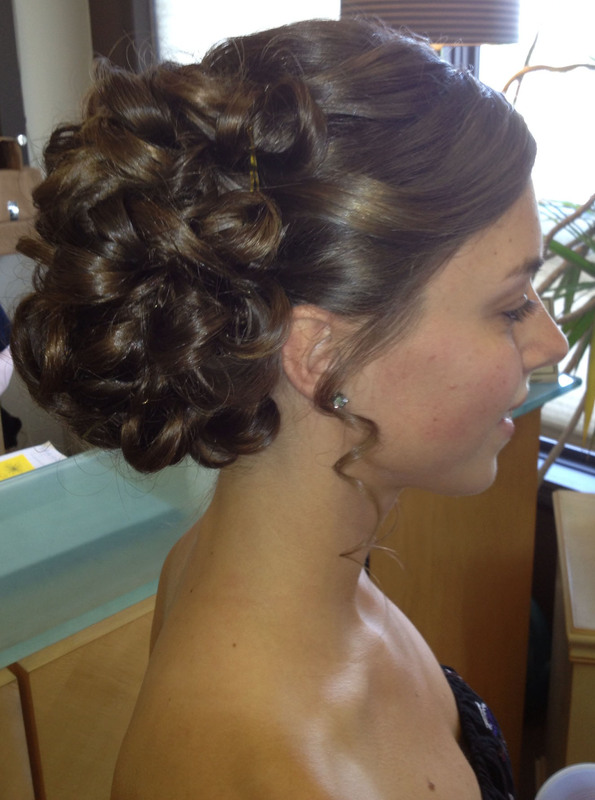 Each wedding at Sublime Salon and Day Spa is personal, unique, and as original as you are. 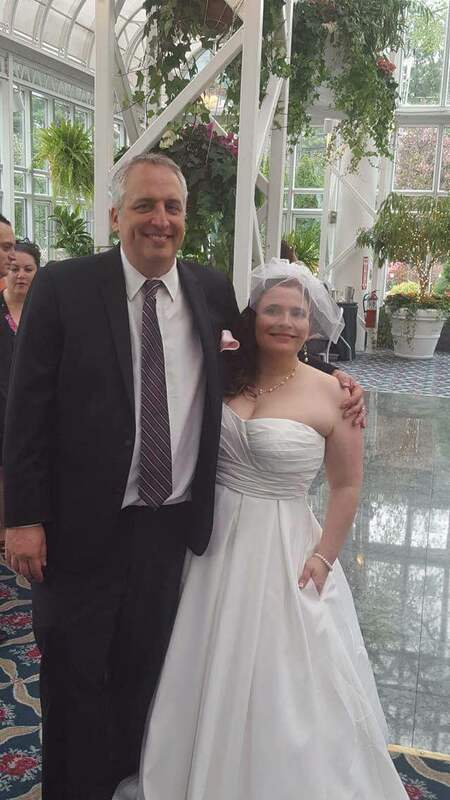 It’s a magical day, so the staff at Sublime will make each and every person in your wedding party feel special. 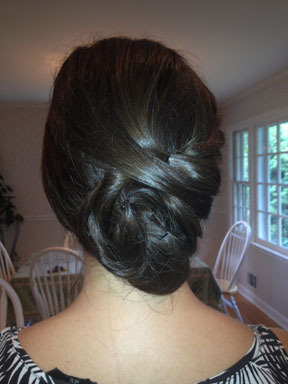 We specialize in updos and makeup applications both for your trial and the big day. And before your wedding, indulge in a soothing facial or a well-deserved massage. Of course you’ll also need your nails manicured and a relaxing pedicure. 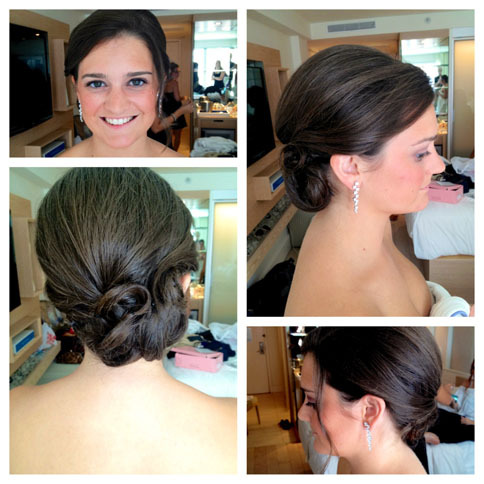 Contact our team of wedding professionals at 908-464-8422 for package and price quotes.